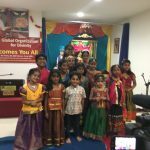 Michigan GOD Chapter celebrated Gopakuteeram’s second Anniversary in a very grand manner on Saturday, June 1st 2013 in Holland, MI. 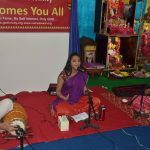 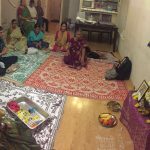 The program commenced with Nama Sankirtan. 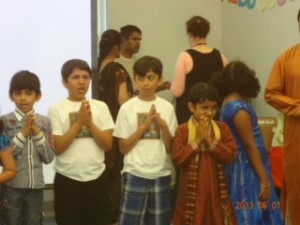 This was then followed by kids contest on rendition of Guru Ashtakam. 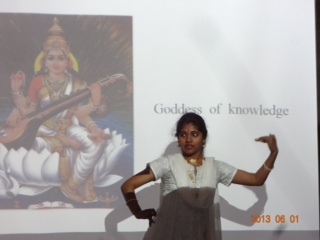 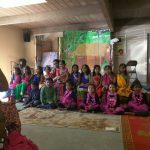 Following this, an introduction on Bharatanatyam was presented to the kids. 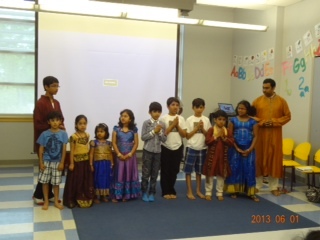 The program concluded with a beautiful bharatanatyam performance by Smt.JayaChitra Padmanabhan. 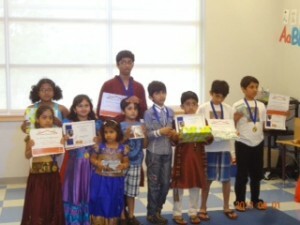 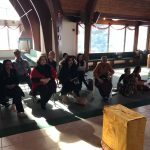 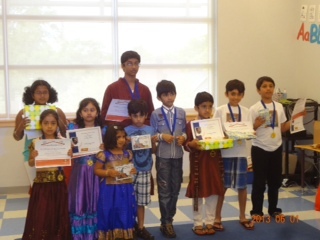 Prizes and certificates were awarded to the sloka contest winners. 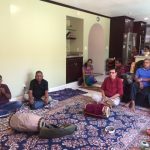 Close to 50 people attended the event.